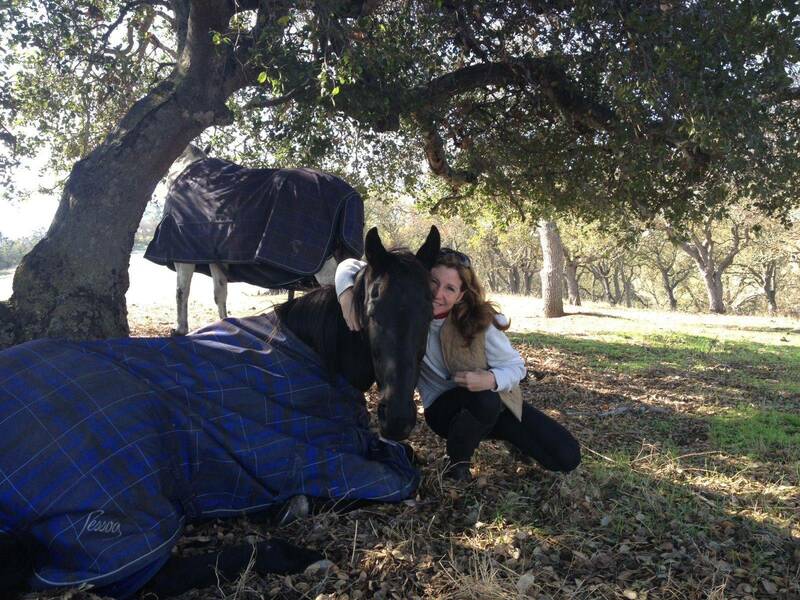 Leah grew up in Palo Alto, California and has had horses in her life since she was just a couple of years old. She and her sister spent most of their free time in the foothills, riding from dawn to dusk and even camping out with their horses in forts they built in the woods. 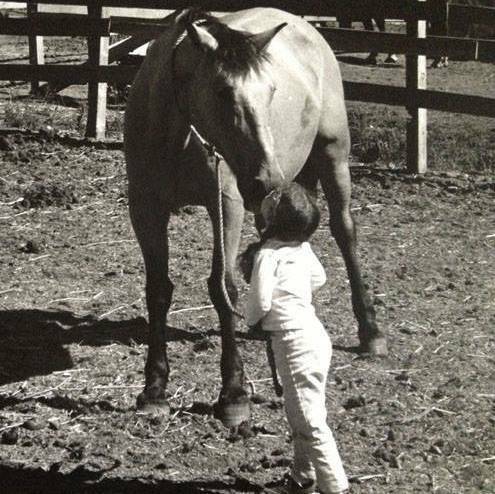 When Leah went off the college, she had to sell her childhood horse Blaze, but she never forgot the passion and love she felt for the world of horses. 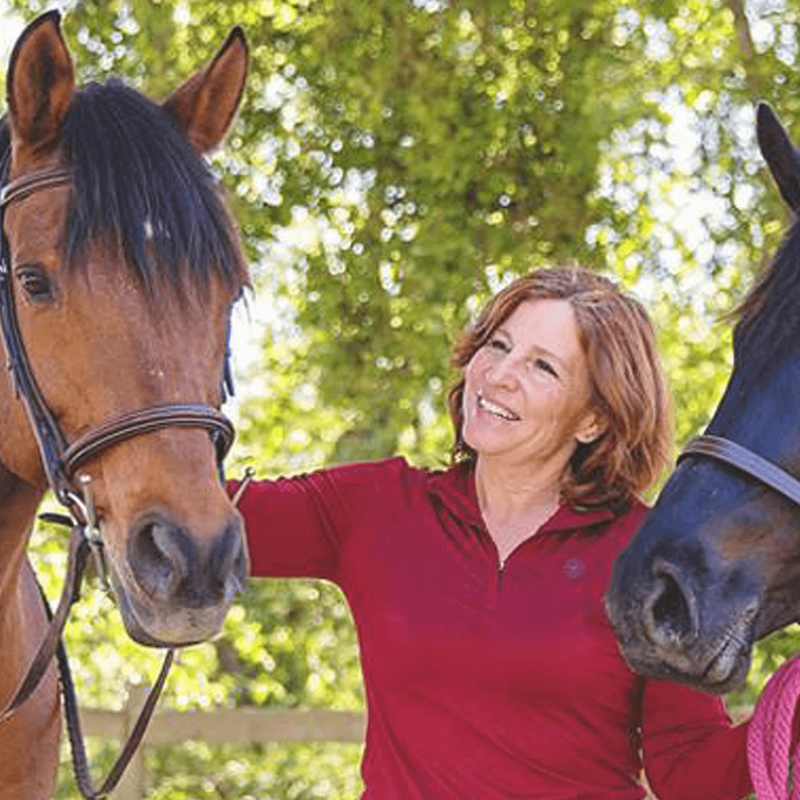 She found ways to ride throughout her life and when she had her own children, her youngest son developed his own passion for horses working for the Square Peg Foundation in Half Moon Bay. 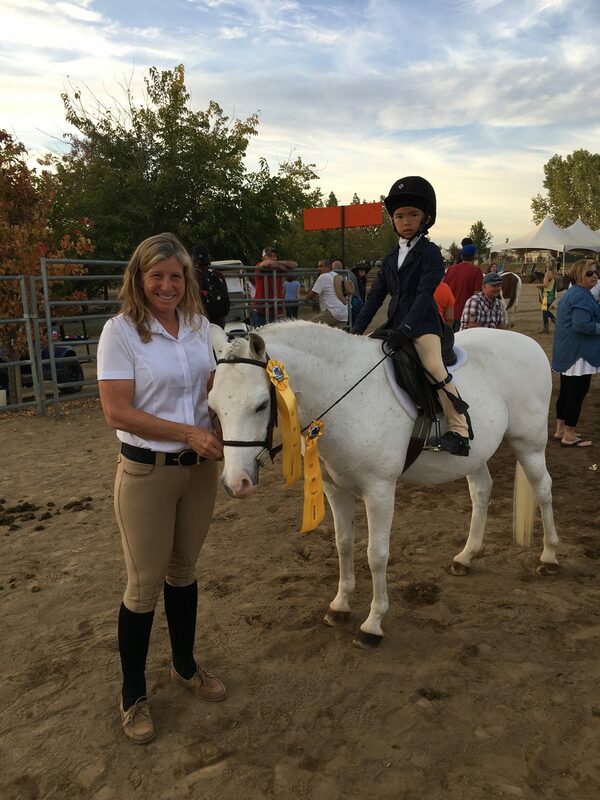 There Leah rediscovered her love for horses and working with children. 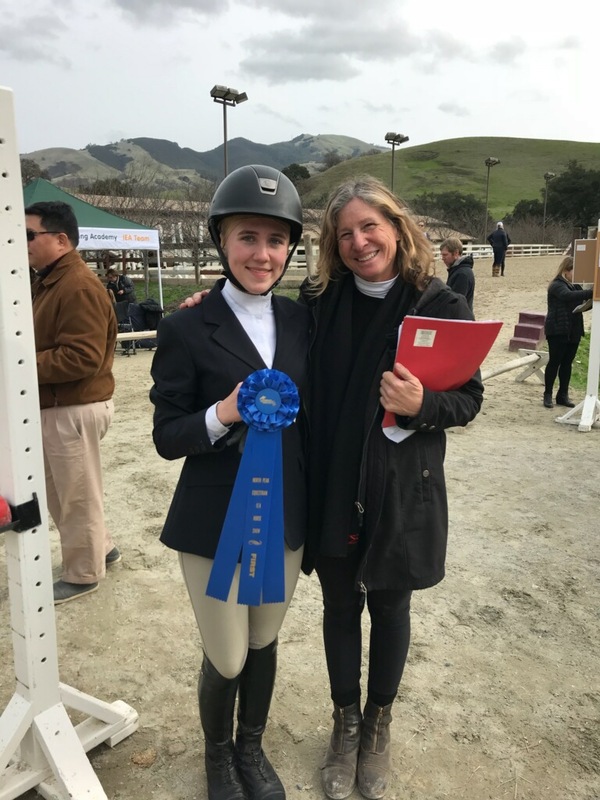 She quickly bought her son a beautiful Thoroughbred mare named Pearl, who was from New Zealand and had come to the United States to run on the track. Square Peg had rescued Pearl and she joined Leah’s family. Leah and Pearl spent several years racing in the sport of endurance. During that time Leah also purchased an anglo-arab mare named Halle and it was with Halle that Leah grew in her knowledge of Horsemanship. With the help of Chris Ellsworth and his horsemanship clinics, Leah learned more about herself from Halle than from any other experience. Halle taught her how horses communicate. Sadly, Leah lost Pearl to an injury in 2013 and the loss was so great that she wasn’t sure if she would ever find a way to heal. However, by then she had met Cassandra and their friendship would lead Leah not only to purchase five more horses, but to leave her full-time career to partner with Cassandra teaching and training. 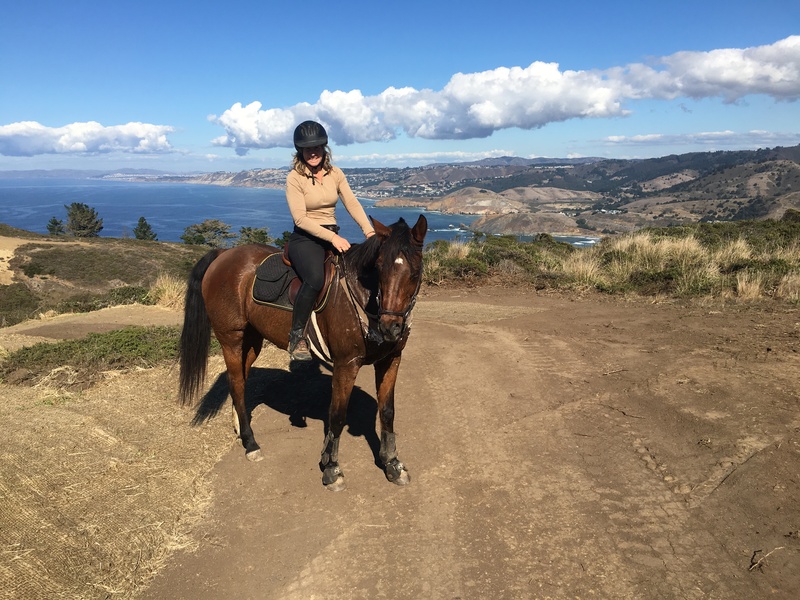 Her extensive knowledge and experience in equine nutrition and wound care have given Leah the opportunity to work with many horses and successfully bring them back to good health. She hopes to one day open a non-profit that will not only help to rescue more horses who have been mistreated or abandoned, but also hopes to help more children build confidence and motivation through a bond with a horse. 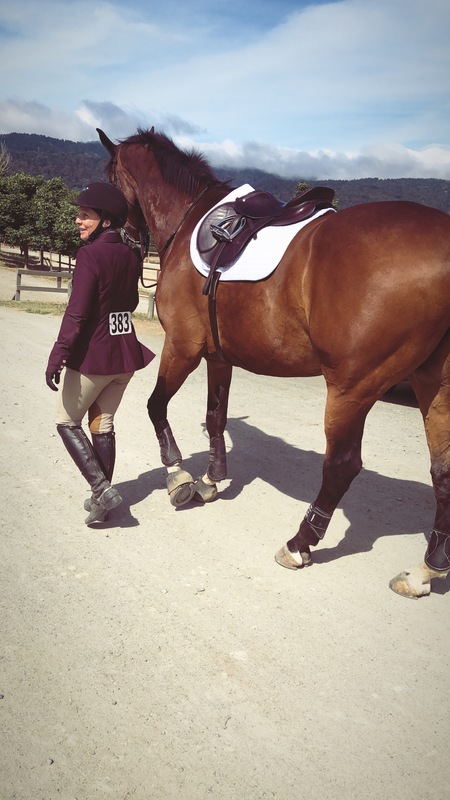 Leah feels strongly that Five Star Equestrian has a philosophy that lends itself to building confidence in its clients and horses and that Cassandra has a very unique and special gift that allows her to understand how to bring together individual riders and their horses. 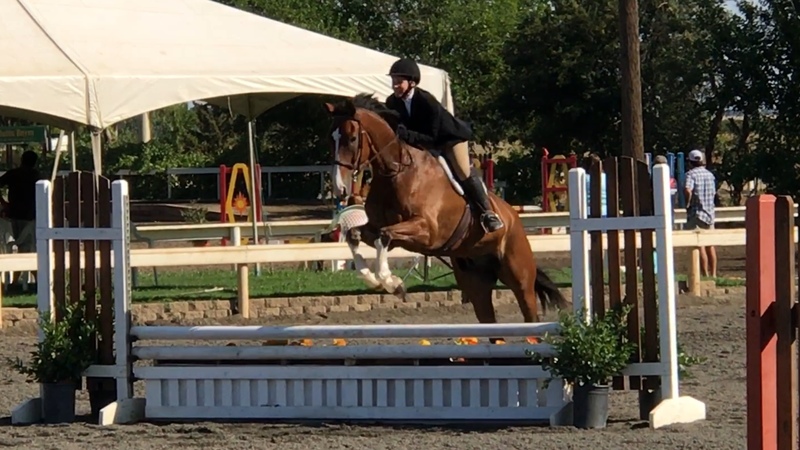 Leah rides and shows in hunter-jumpers and you will find her at the barn or in a pasture with her horses just about any day.